Preserve Summit is a gated community in Legend Trail. It features four different two to four bedroom floor plans starting under $600,000. Homes range from 2,515 square feet to 3,550 square feet. Many offer brilliant mountain views backing onto open state land. Others have beautiful golf course views. 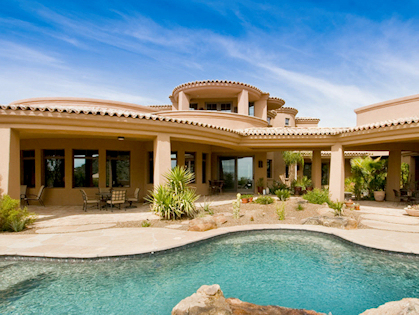 Whether you prefer the desert or the fairways, there may be a home just right for you. 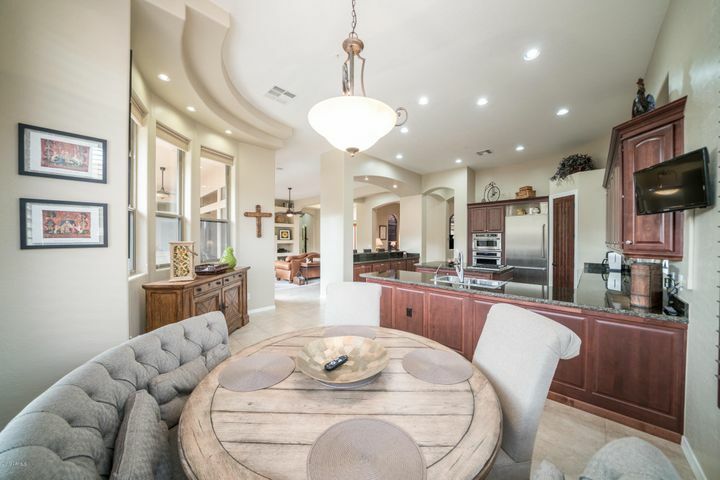 Browse all Preserve Summit homes for sale below. 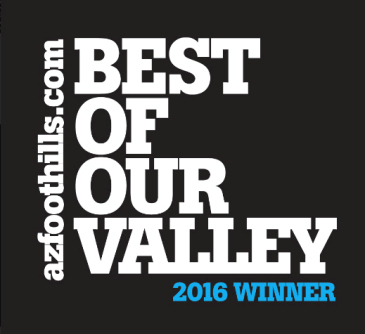 Please call Carmen Brodeur at (602) 791-0536 or Carmen@TopScottsdaleHomes.com to schedule an appointment to view any homes in Legend Trail. 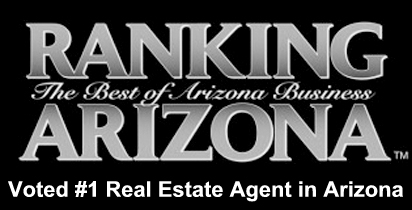 Carmen is a North Scottsdale Realtor specializing in golf course communities.